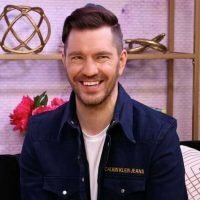 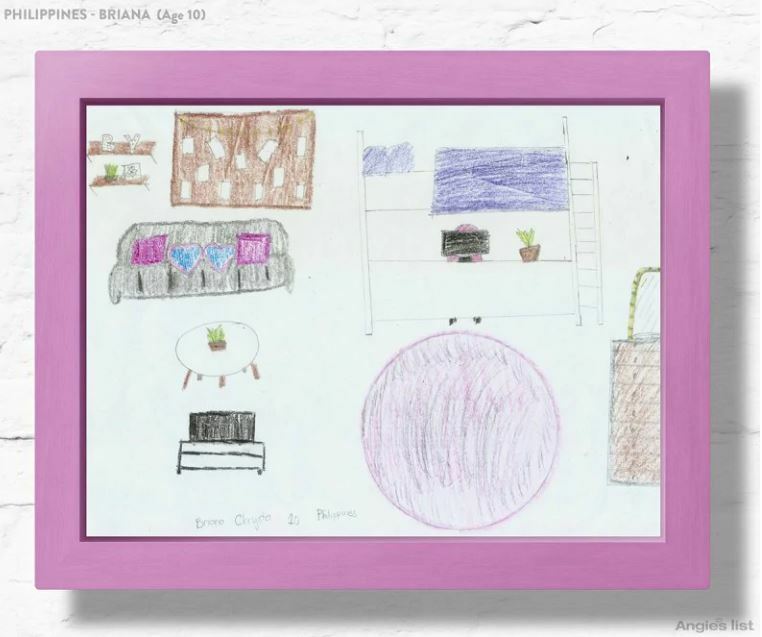 A GROUP of children have had their dreams turned into reality after a team of design experts recreated their perfect bedrooms. 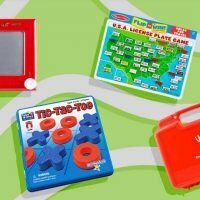 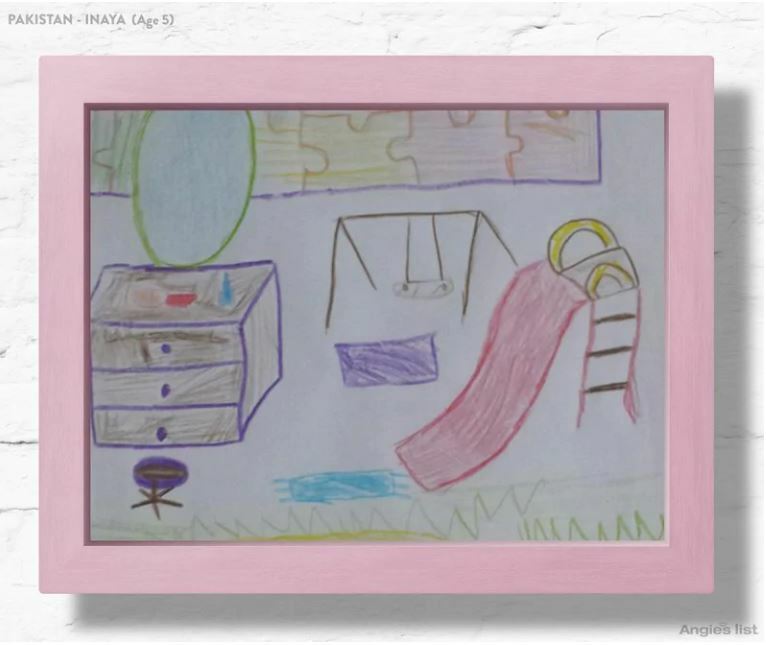 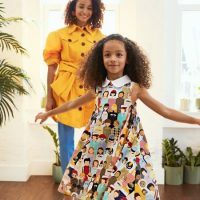 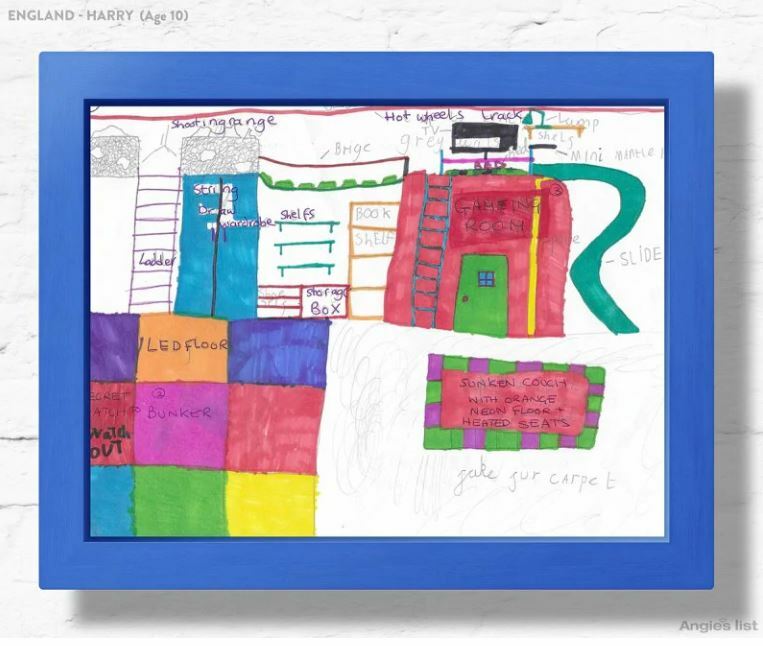 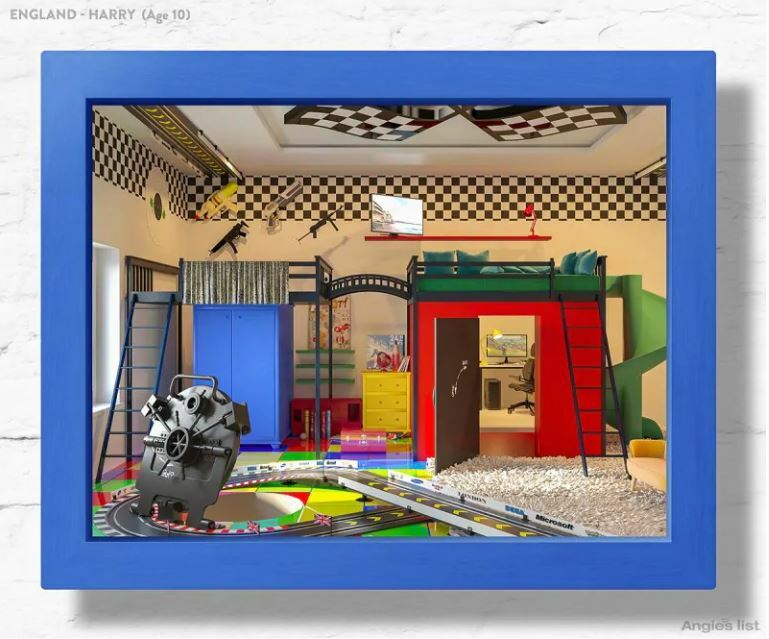 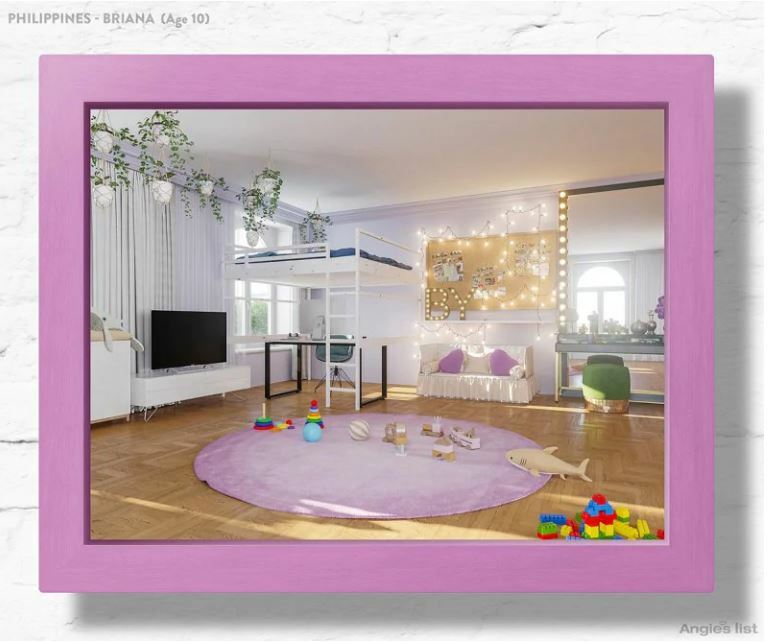 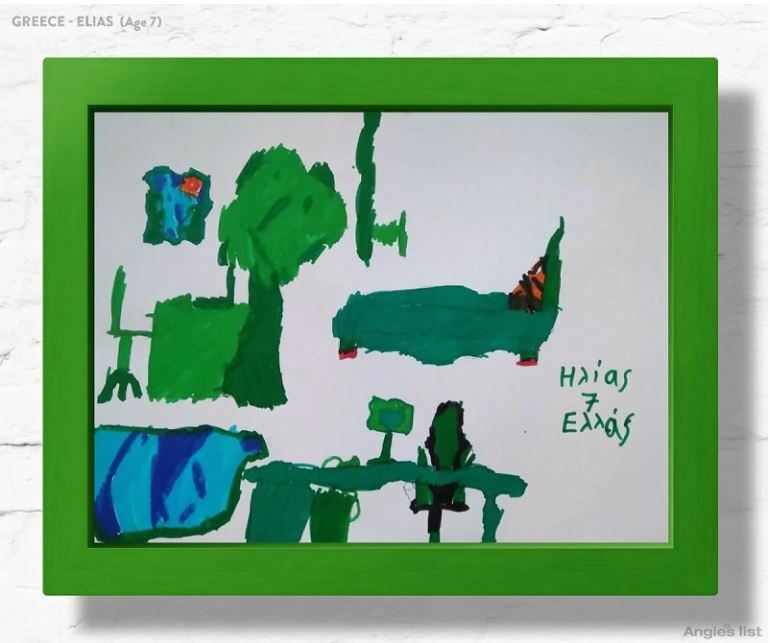 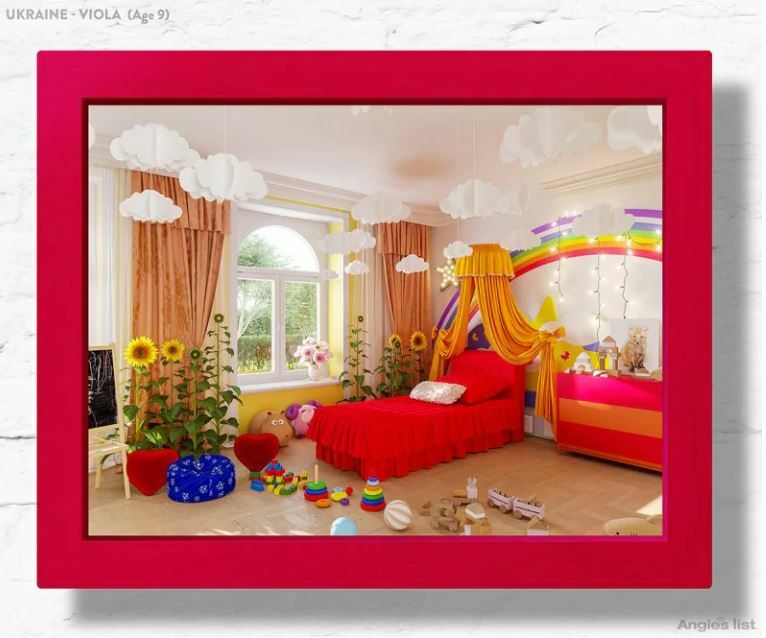 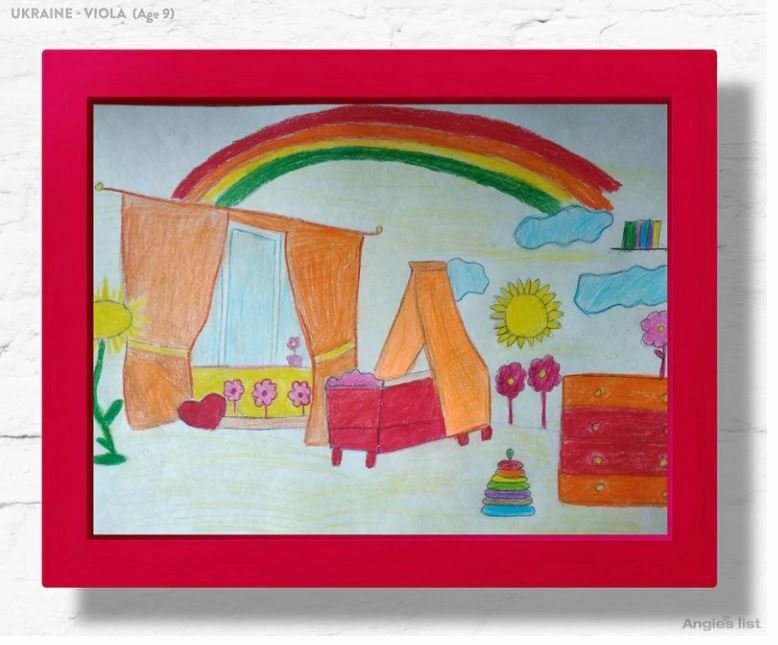 Home services site, Angie's List, asked children around the world to draw their ideal bedroom – and then surprised them by recreating a magical real-life version. 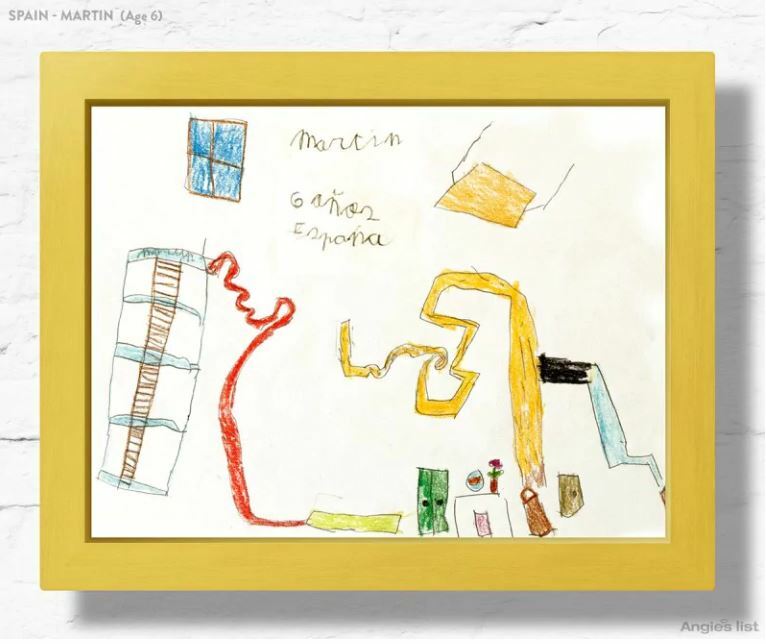 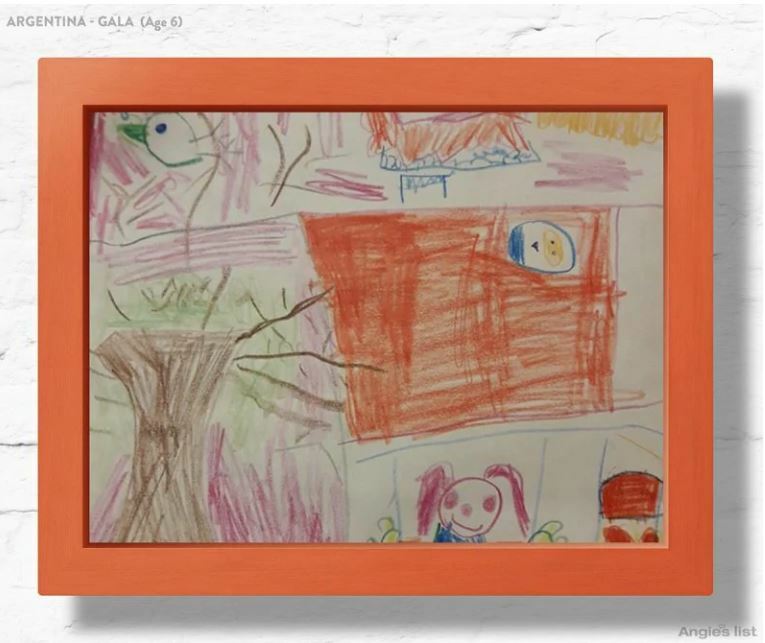 Using their imagination, the children – aged between 5 and 10 – were allowed to draw whatever they wanted in their personalised rooms, before the team of designers brought their ideas to life. 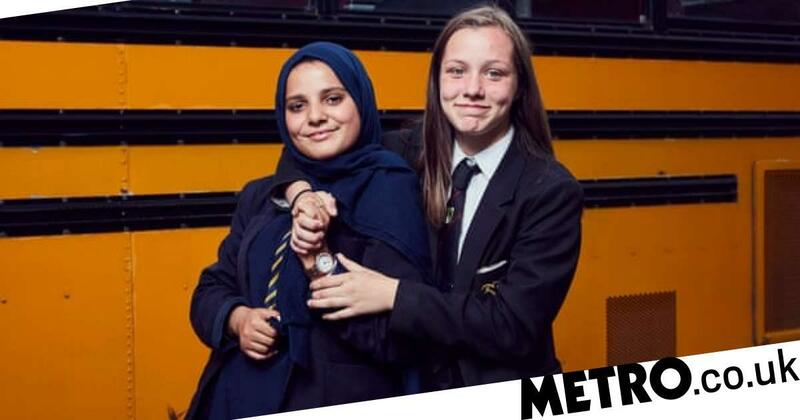 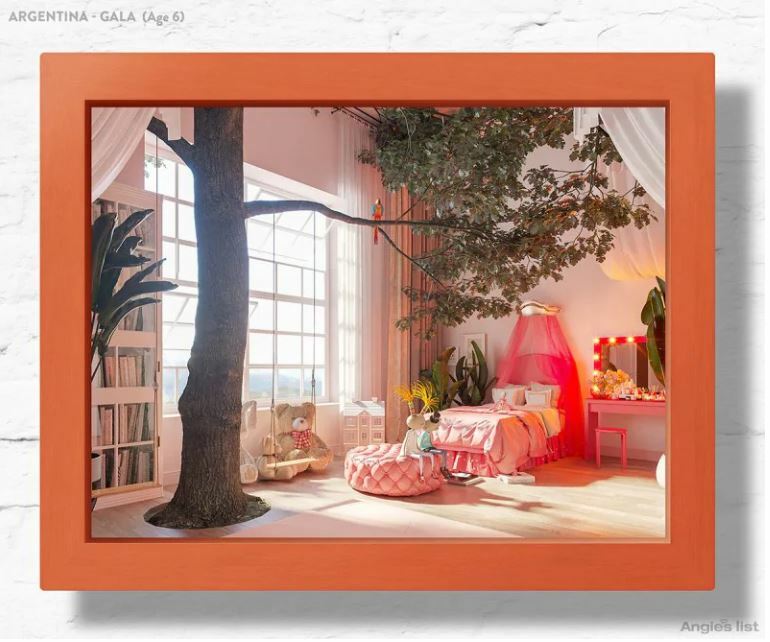 From Spain to the Philippines, England and Pakistan, each room was recreated in a warehouse where the children could play. 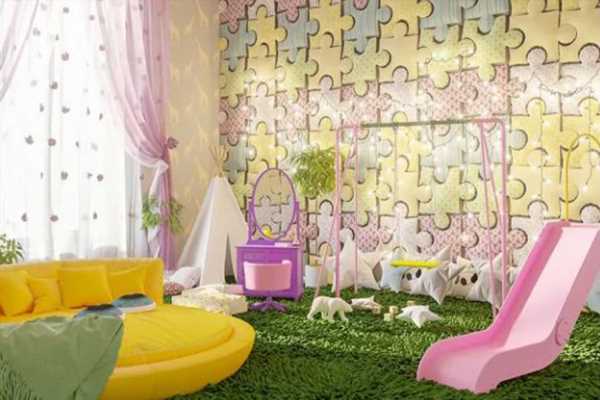 Understandably, the rooms couldn't become their actual bedrooms, but they still had a magical time in their dream room. 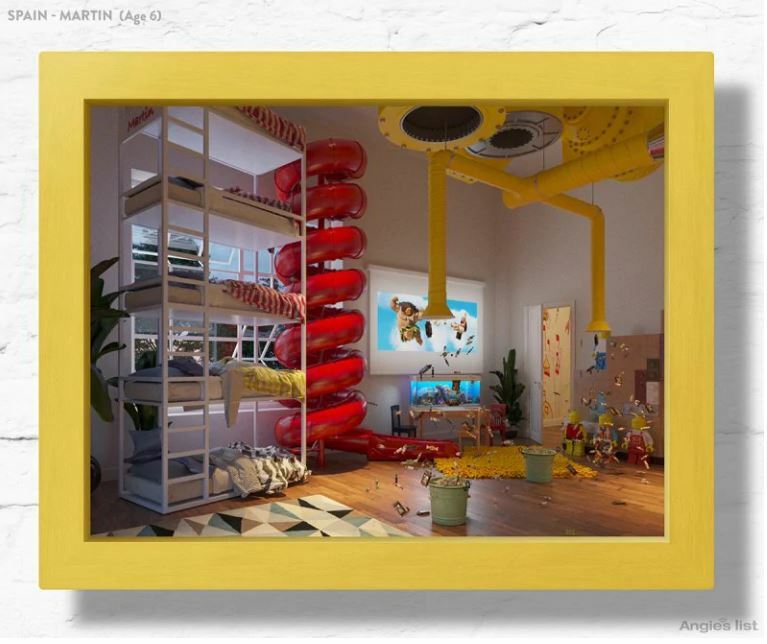 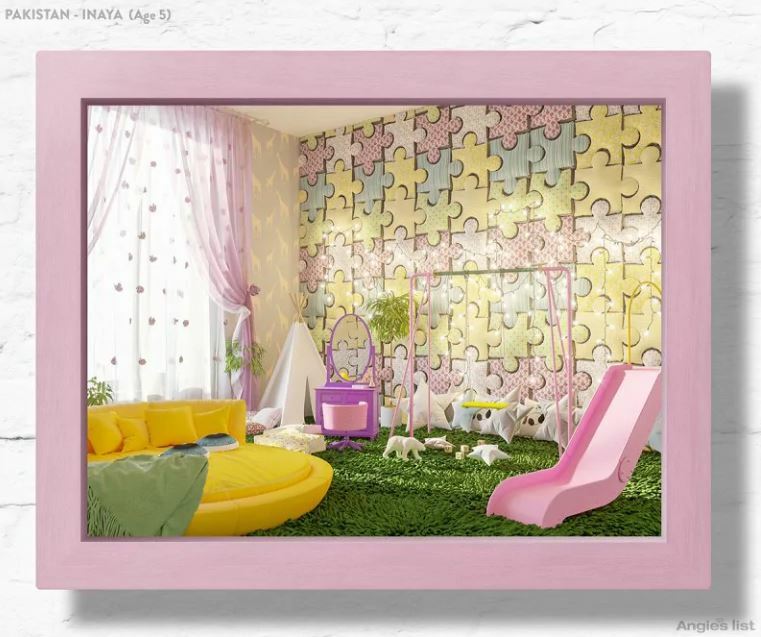 From slides to a colourful jigsaw wall and a five-tier bunk bed, these look seriously epic. 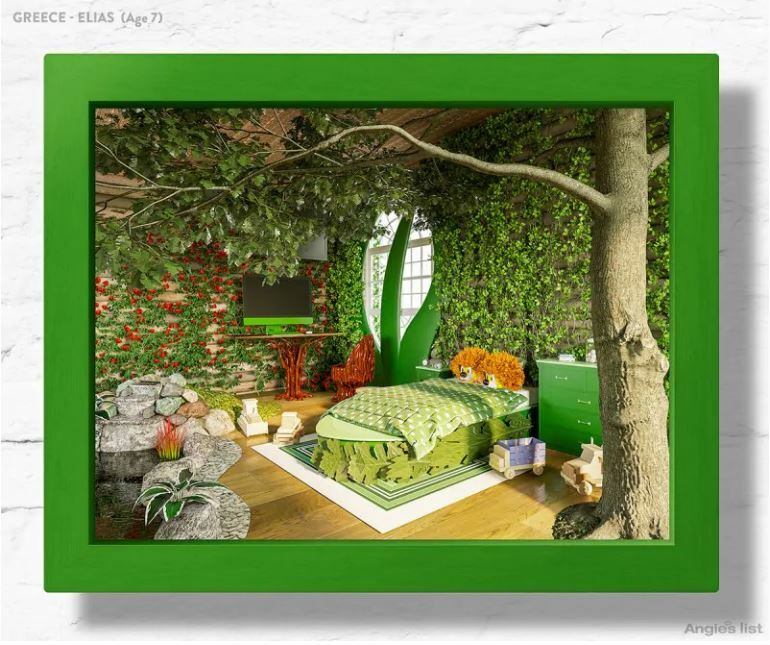 One little girl's room even had fluffy white clouds while others had huge leafy trees and chic white sofas.